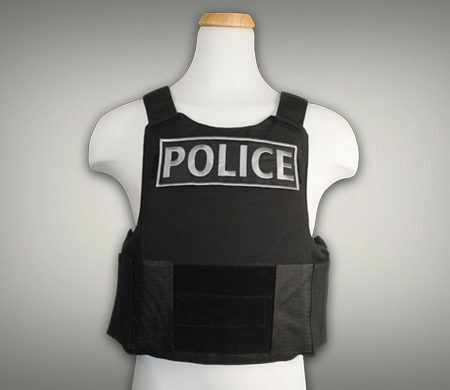 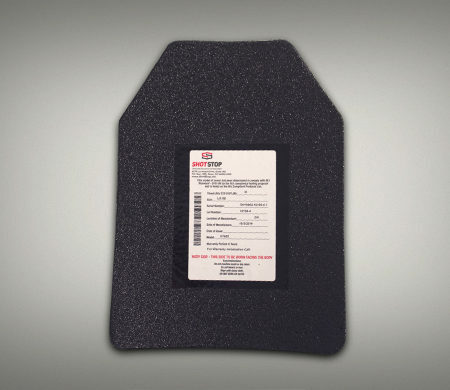 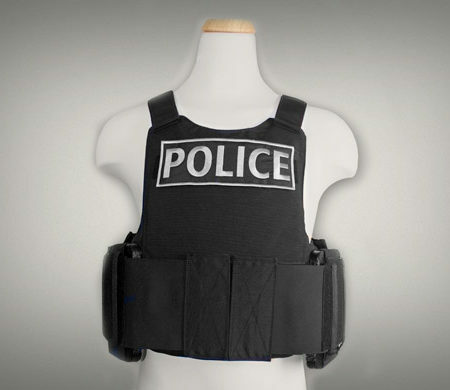 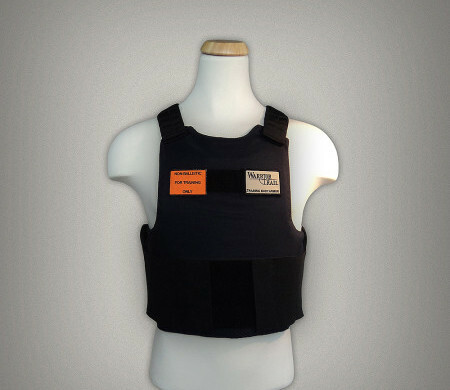 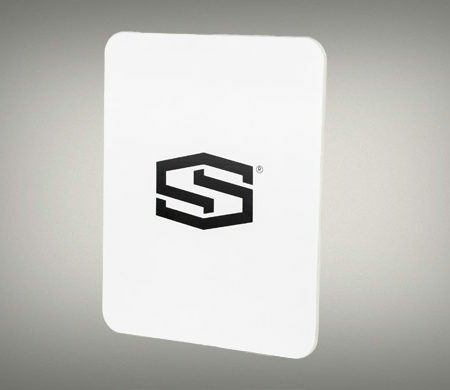 All ShotStop Body Armor Products offered by Warrior Trail are compliant with National Institute of Justice (NIJ) Standafrd 0101.06. 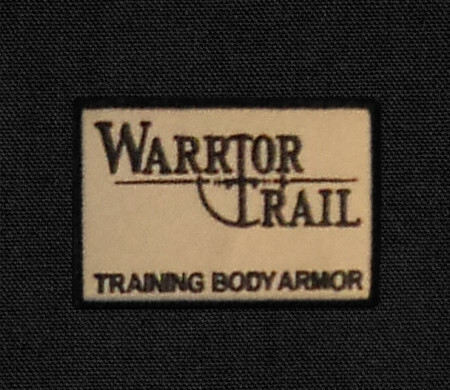 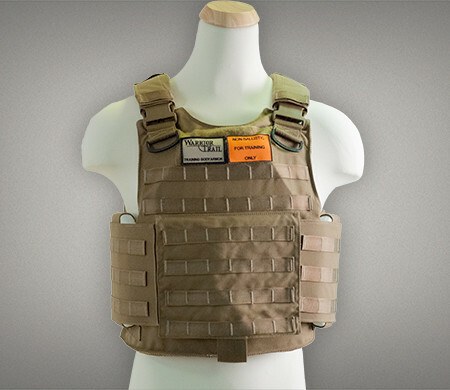 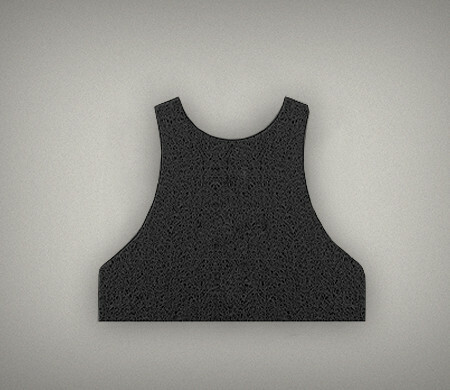 Warrior Trail Non-Ballistic Training Body Armor Products provide no ballistic protection. 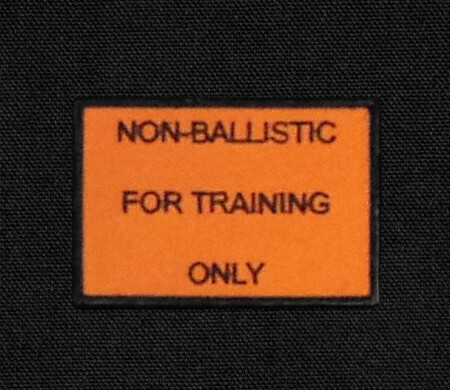 Use For Training Purposes Only. 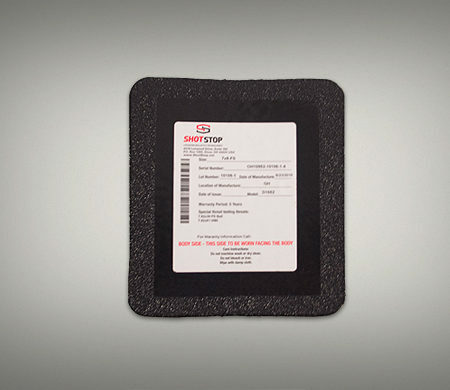 buying them online is safe.